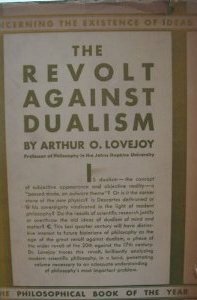 The Revolt Against Dualism, first published in 1930, belongs to a tradition in philosophical theorizing that Arthur O. Lovejoy called "descriptive epistemology." Lovejoy's principal aim in this book is to clarify the distinction between the quite separate phenomena of the knower and the known, something regularly obvious to common sense, if not always to intellectual understanding. 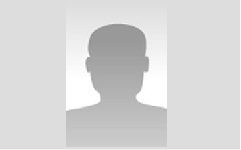 This work is as much an argument about the ineluctable differences between subject and object and between mentality and reality, as it is a subtle polemic against those who would stray far from acknowledging these differences. With a resolve that lasts over three hundred pages, Lovejoy offers candid evaluations of a generation's worth of philosophical discussions that address the problem of epistemological dualism.